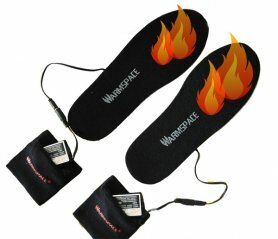 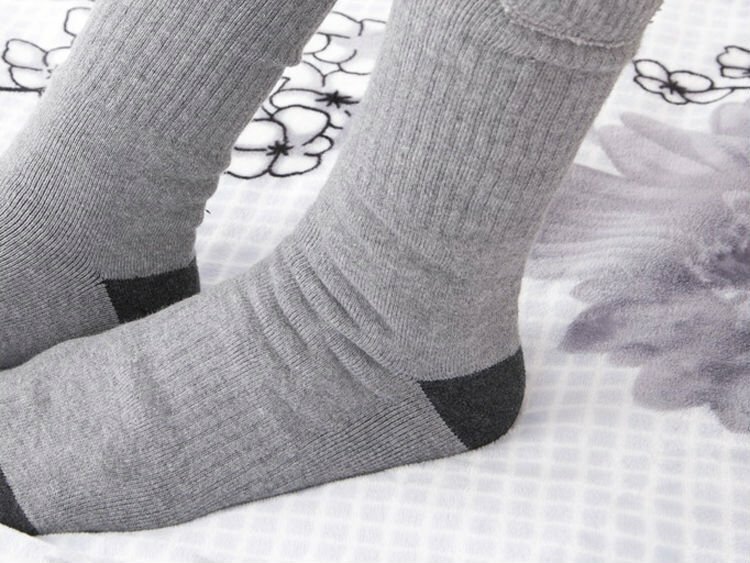 Heated socks with batteries. 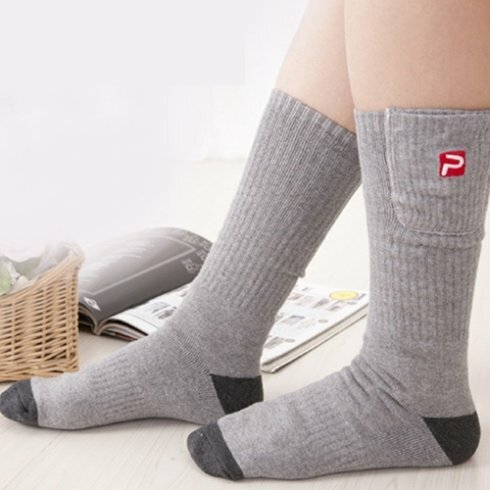 Your feet will be delighted by the pleasant warmth all the time. 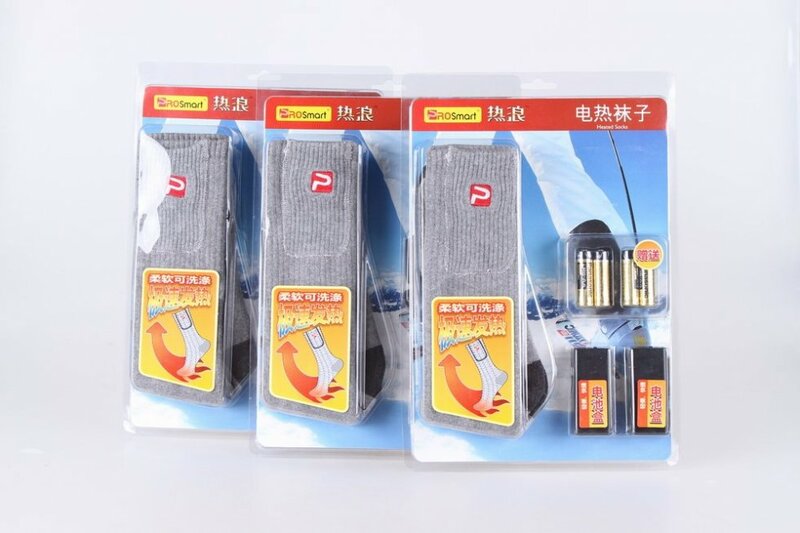 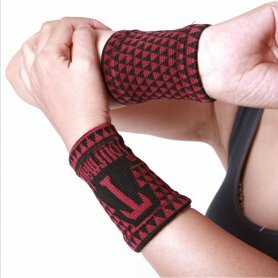 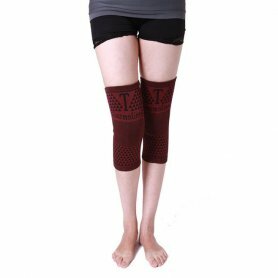 No more feeling of cold, with our socks everything will be the past.